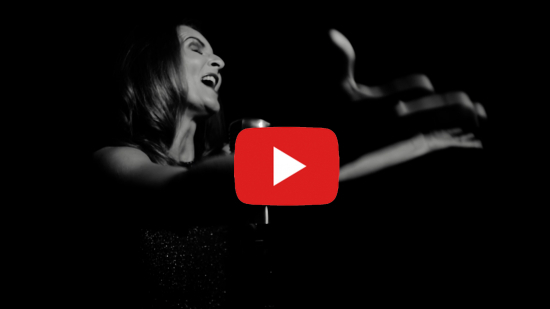 Lisa Hugo's New Single and Video Release "Fly Away" will not disappoint! A must listen! 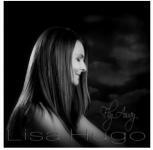 Australian born artist, Lisa Hugo announces the details of her new single “Fly Away”, released today worldwide. “Fly Away” is a beautiful, complex song about love, relationships and loss. It will not disappoint...a must listen! The song was recorded in both Dubai, UAE and Sofia, Bulgaria. Lisa has shifted away from her Jazz/Pop style for this song to a more traditional pop style with elements of soul and classical influences. She worked together with Stoyan Stoyanov at VST Music in Dubai on the arrangement of the song and orchestral parts and live instruments were recorded in Stoyan’s home town of Sofia, Bulgaria. Lisa’s lyrics are emotional testimonies to life, love and the pursuit of happiness. Her voice is like honey and she impresses with her melodic harmonies, and well placed vocal accents. To add to this, she is also an accomplished pianist. Lisa is not new to songwriting and performing. In 2009 she released her Jazz/Pop album “It’s Time” which received great reviews around the world and won a Grindie award. Following the release of this album, Lisa was promoted as a featured artist at the Dubai International Jazz Festival on the Garden Stage. Original Christmas songs where the inspiration for the next tracks “My Christmas Day” and “My Christmas Wish”. The first of these was released in the UK to Universal Music and received significant radio play on popular stations in the region. Lisa also collaborated with a local artist Hani Zaideh to record a version of “The Little Drummer Boy” in 2015. Lisa has been a regular guest singer with the Royal Australian Airforce and Army Bands and the Brussels Concert Band. She has shared the stage with many top Australian performers and has been a regular performer on the television show “Good Morning Australia”. She left Australia in 1996 to tour Europe and spent many years of her career in Germany and Belgium. The UAE has been Lisa’s home for the past 10 years. In addition to her song writing, Lisa is renowned, as one of the best vocal coaches to both singers and speakers in the region. She has a passion to help others, use their voices to the highest potential, whilst also learning to avoid vocal health problems. Her clients include members of the royal family, winners of Arab's Got Talent, large corporations and a long list of private students.